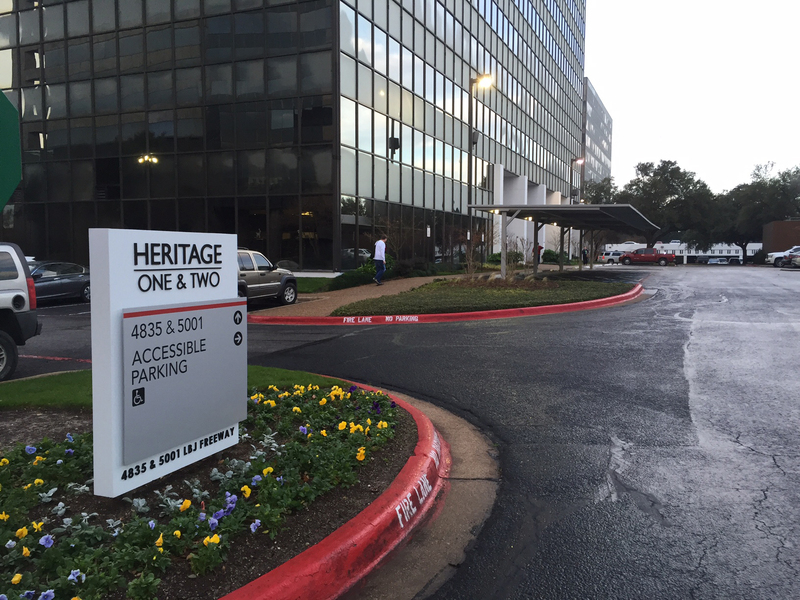 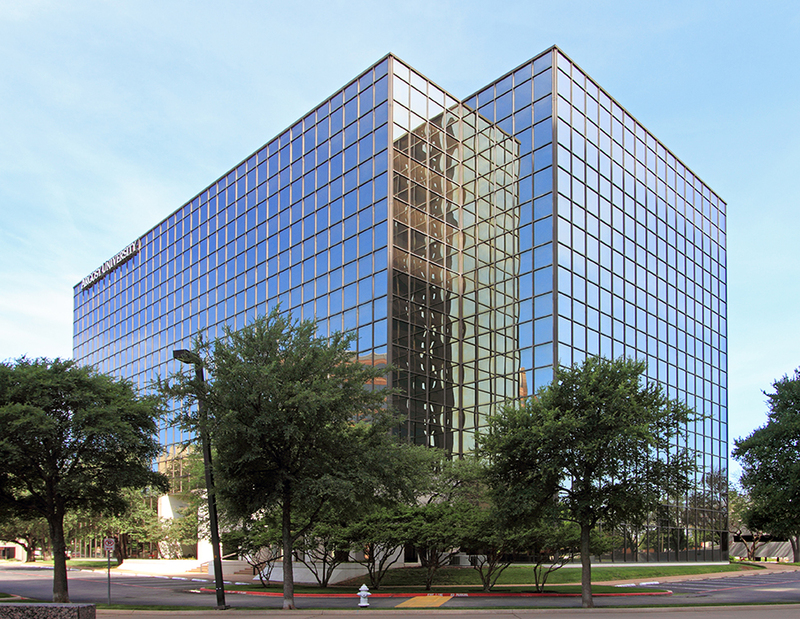 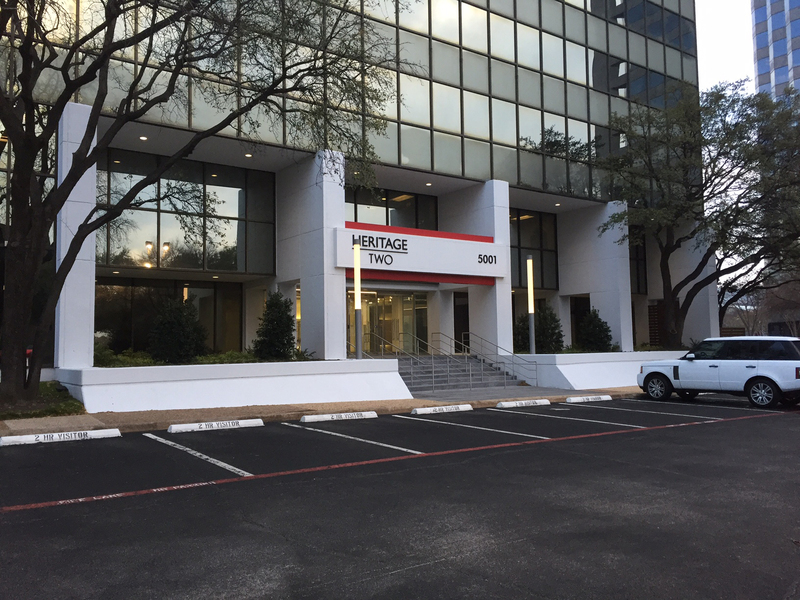 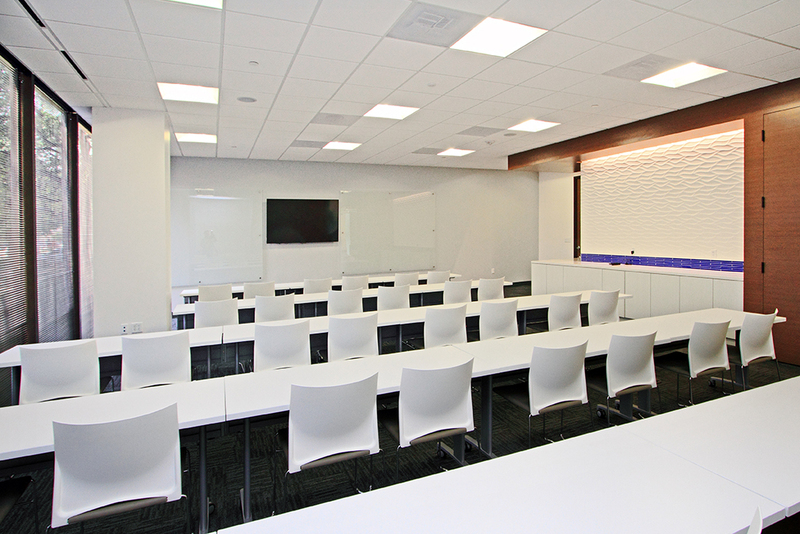 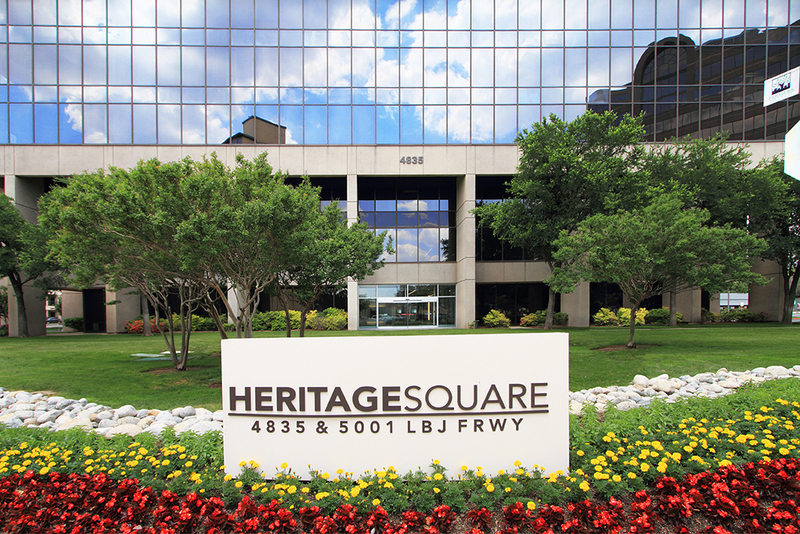 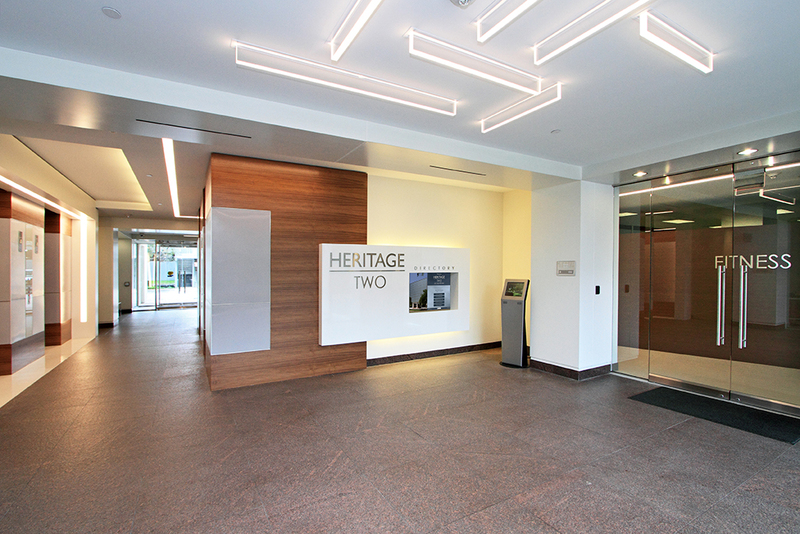 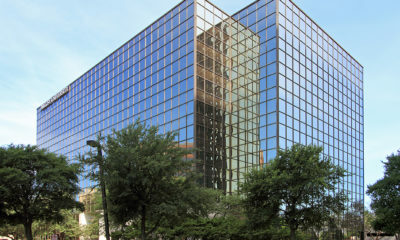 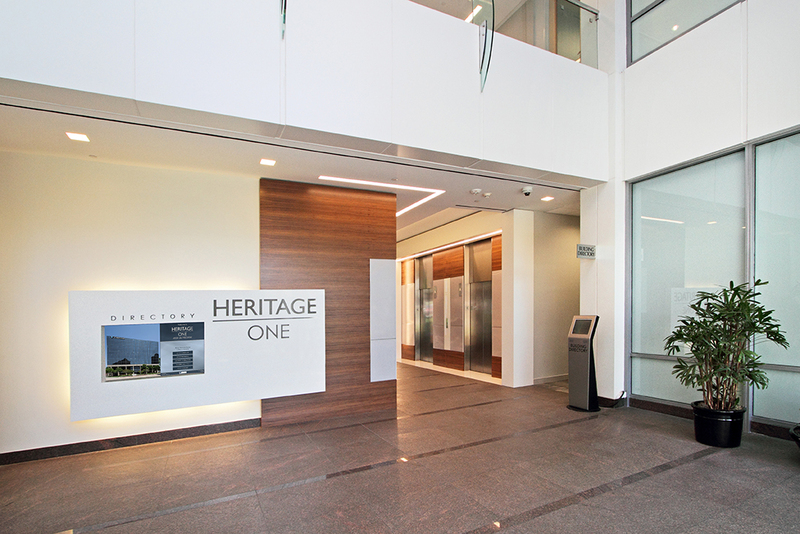 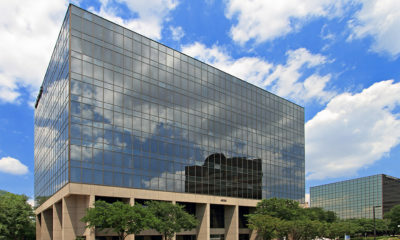 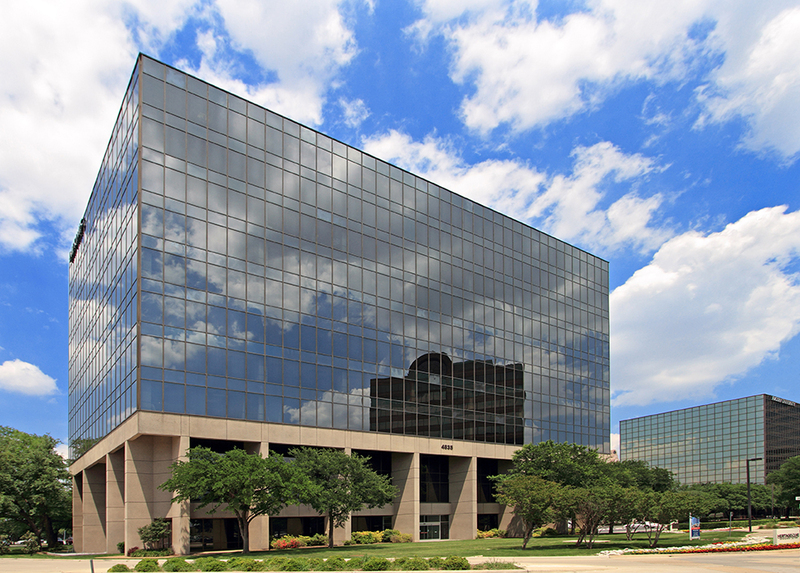 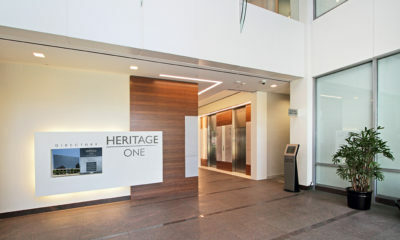 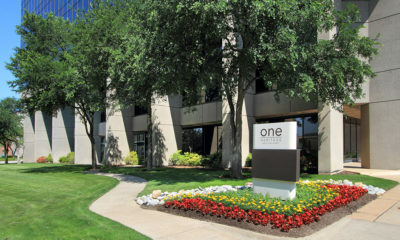 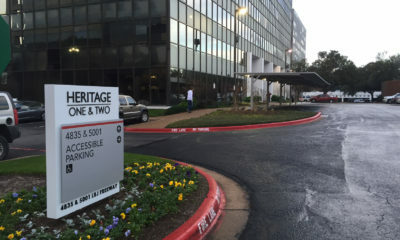 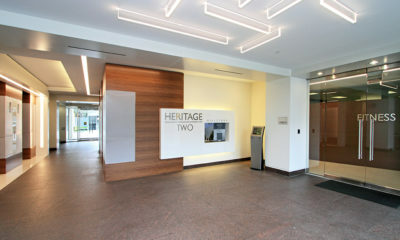 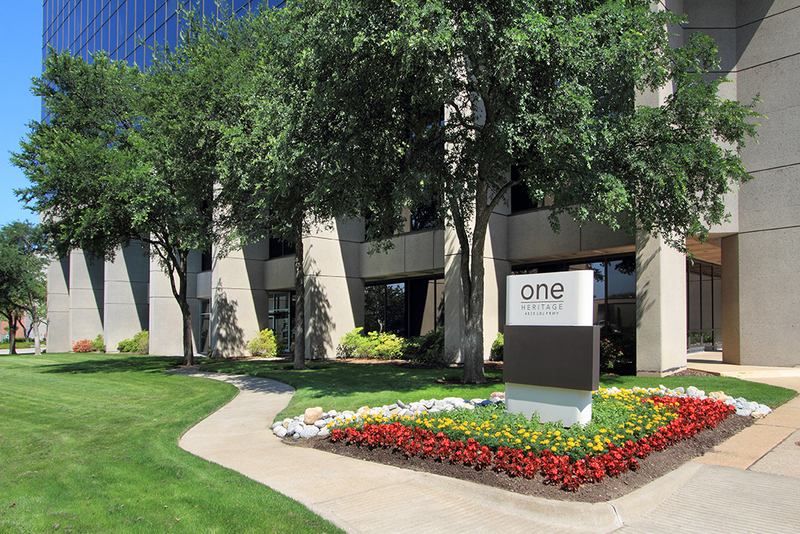 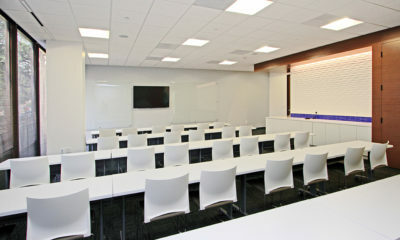 Heritage Square I & II is a 367,362 square foot, two-building multi-tenant office property located in the Northeast corner of the Dallas North Tollway and LBJ Freeway. 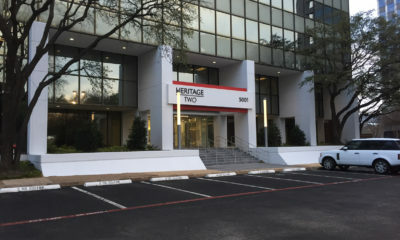 The buildings were constructed in 1978 and 1980, and renovated in 2013. 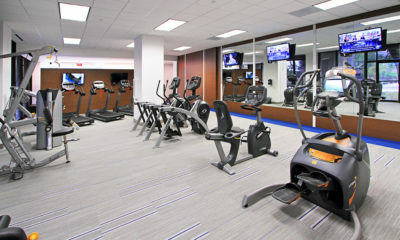 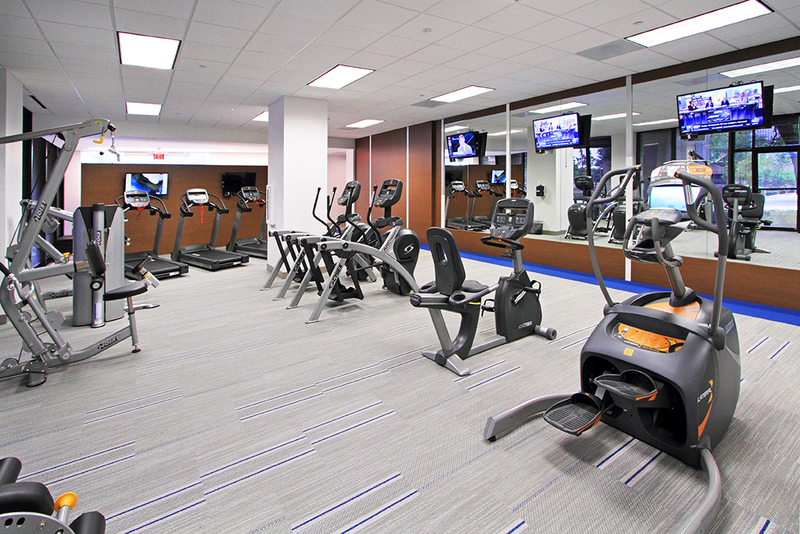 The property was acquired on December 27, 2013.